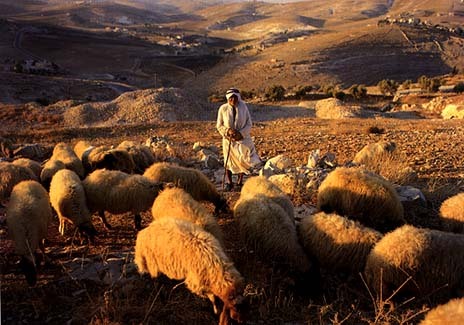 DayLight Scripture – And in the same region there were shepherds out in the field, keeping watch over their flock by night. And an angel of the Lord appeared to them, and the glory of the Lord shone around them, and they were filled with great fear. And the angel said to them, “Fear not, for behold, I bring you good news of great joy that will be for all the people. For unto you is born this day in the city of David a Savior, who is Christ the Lord. DayLight Prayer – Lord, In this world where fear takes hold of so many hearts, where any hope for a better future seems unrealistic, where men, women, boys and girls struggle for identity, security, and love…I give you thanks that you have given us a way to know life without fear. I thank you for Jesus, our Christ, our Savior. Amen.